PS Plus Games for April 2017 Announced! You’ve probably been waiting for it since, after all, we’re closing in on April. Now, it seems you don’t have to wait any longer as PlayStation Asia has just announced its PS Plus lineup for the upcoming month. And oooh boy, we’re on a streak. 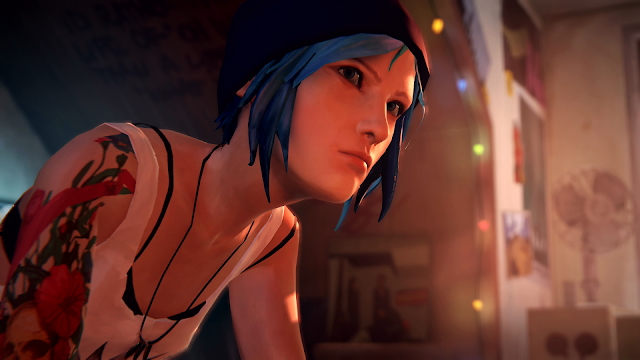 For April, we’re going to get Life is Strange – it’s a somewhat cheesy, high school magical drama with time travel stuff going on around it, which is pretty strange. Oh and hey, it’s the complete episode and not just the introductory 1st. It may not have been a favorite for some, but again, free is free. Next up, Drawn to Death from God of War director David Jaffe is also inbound. 10 Second Ninja X and Lumo are also part of the PS4 and PS Vita cross buy for them month of April, and that’s about it. Now, if we’re going to follow the same trend that came in February and March, there might be a couple more additions along the way. So we’re going to stay tuned to that as well.